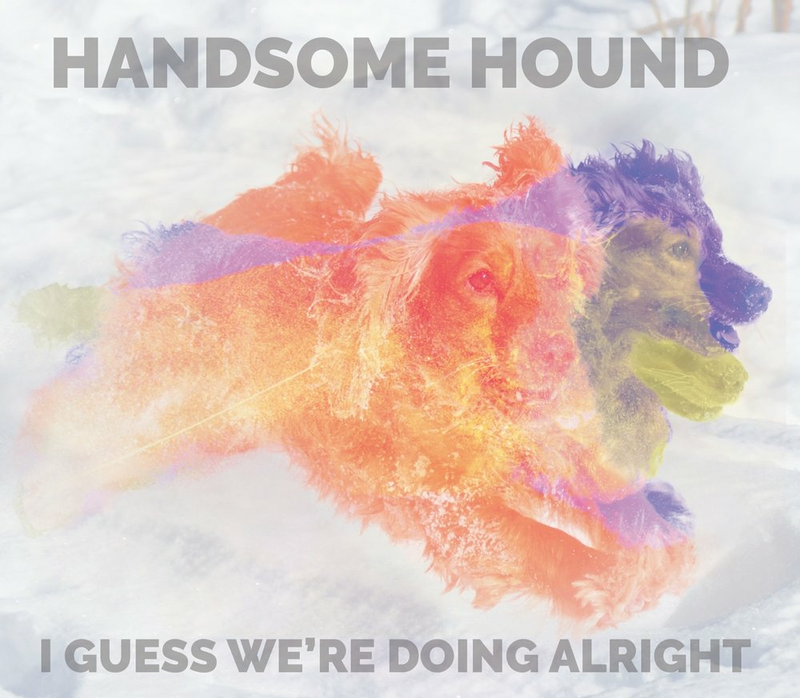 There's a reason Handsome Hound has been called the "musical version of 60 mg of Prozac." With its energetic, lyric-driven music, the group turns quiet rooms into spirited dance halls, in their home city and beyond, blending musical styles and influences including folk, rock, pop, Americana, and country. Handsome Hound was formed in 2015 by partners Cuchulain Kelly and Claire Daviss, who met through music communities. Collaborating with top musicians in the DC area, the band released their debut EP, I Guess We're Doing Alright, in 2016, featuring the crowd favorite "Hannah." Since then, the band has rapidly developed a devoted following in DC and beyond. They perform in intimate house shows, famous to DC’s eclectic music scene, and have headlined some of the city’s historic music venues and festivals, including the Black Cat, Rock and Roll Hotel, and the John F. Kennedy Center for the Performing Arts’ Millennium Stage. The group has come to be known as one of the most dynamic live bands on the DC scene, experimenting with acoustic and electric instrumentation, and even a full horn section. In 2018, Handsome Hound self-released its debut LP, Mountain on Fire. Engineered by Beat Baby Studios (Wye Oak, Lower Dens) and mastered by Sarah Register (Big Thief, The Shins), the highly anticipated album captures the band’s energetic live sound while elevating carefully crafted lyrics. Written over the course of several years, the album draws heavily on Claire’s and Cuchulain’s experiences as “weekend warriors” - musicians who work full-time jobs while committing their weekends to writing and performing, a balance typical for artists living in DC. While retaining tongue-in-cheek playfulness, the songs grapple with loneliness, anxiety, and growing up. Email Handsome Hound for more template posters, logos, photos, and stage plots.